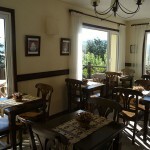 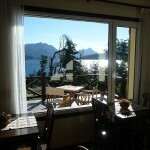 Le Lac is way beyond a 3-star rating. 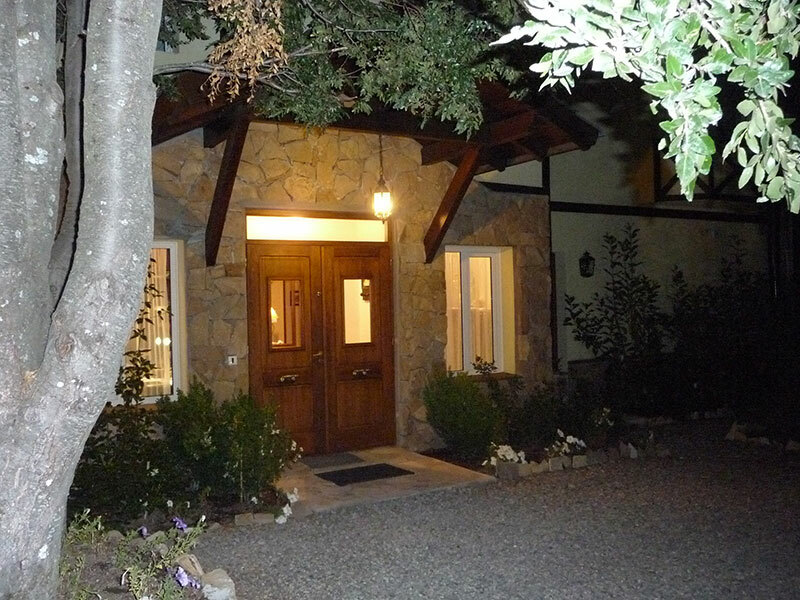 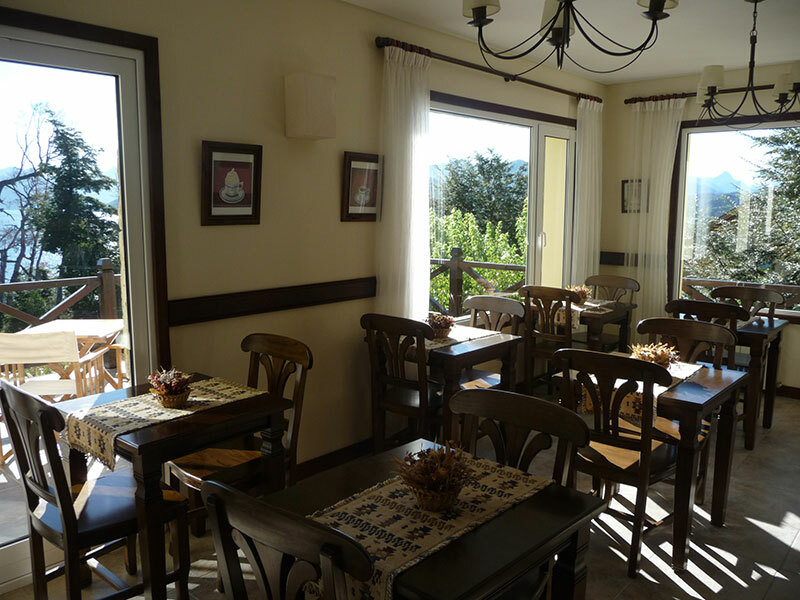 Perfectly clean rooms and a comfortable and friendly environment make of this Hosteria the perfect place for relaxing and enjoying yourself. 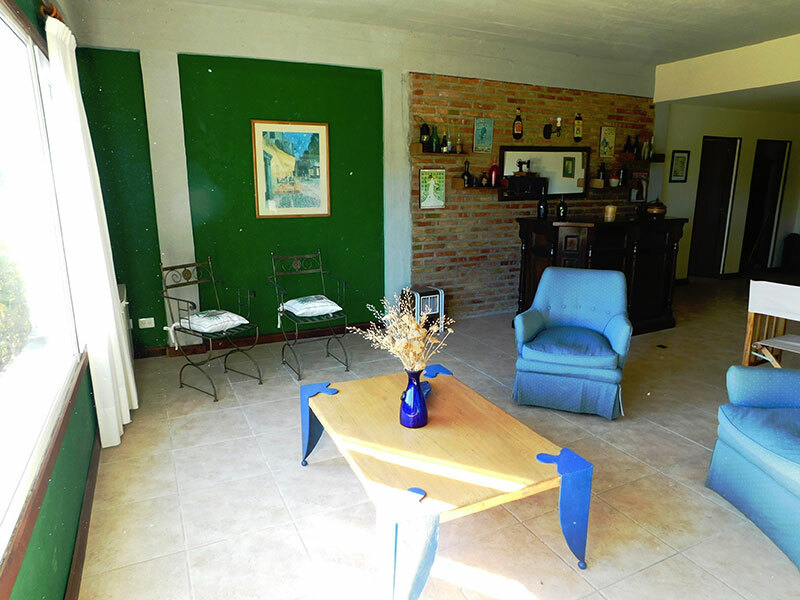 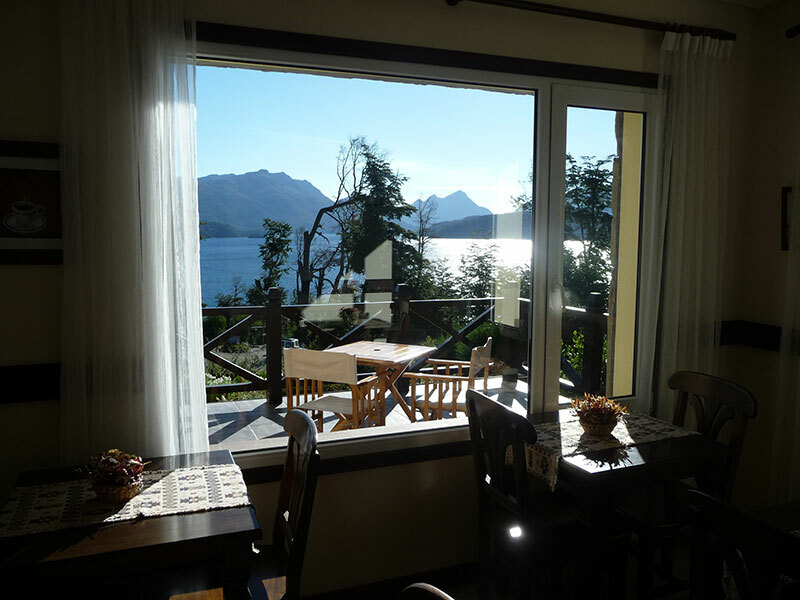 Your host, Andrea and her mother Ludmila will make you feel at home. 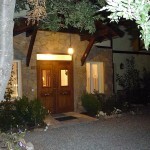 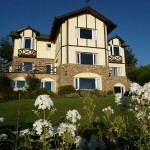 This is undoubtedly one of the most beautiful destinations we have chosen for our vacations. 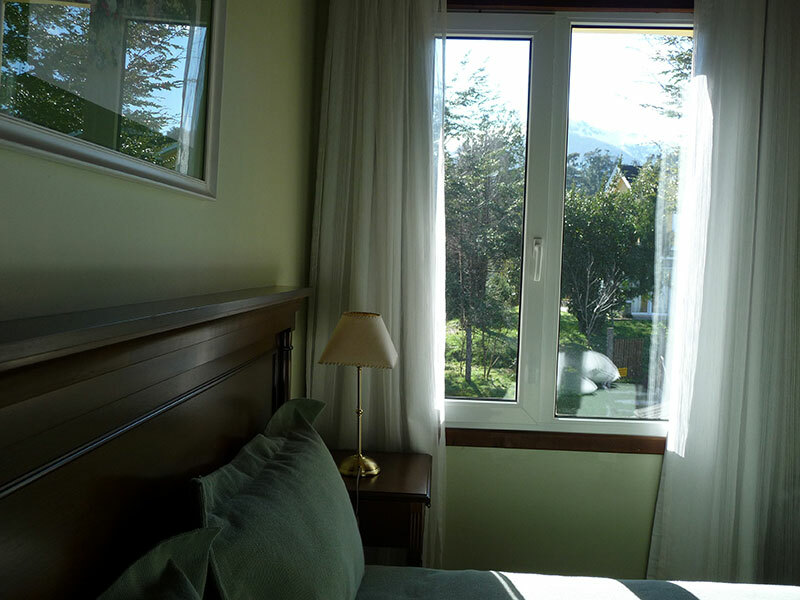 We wanted to escape from the Northern Winter in Paris. 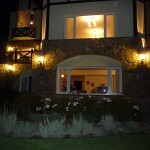 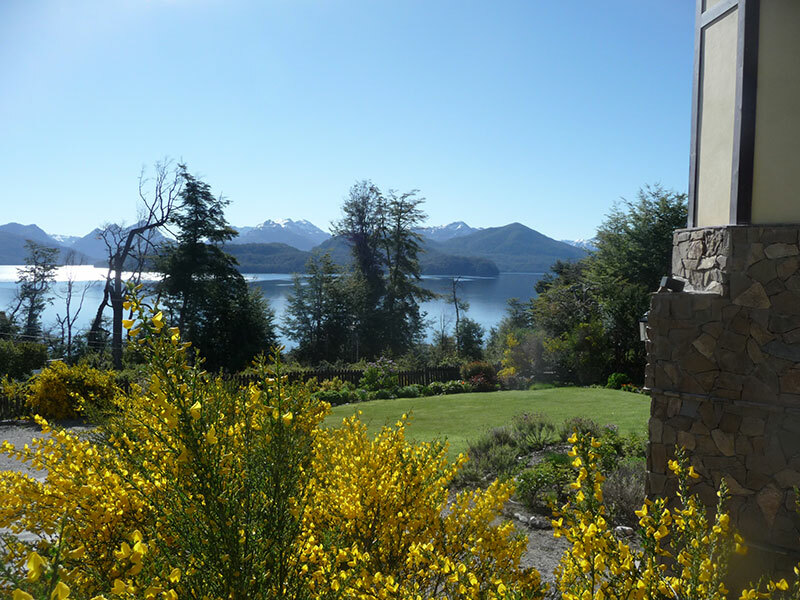 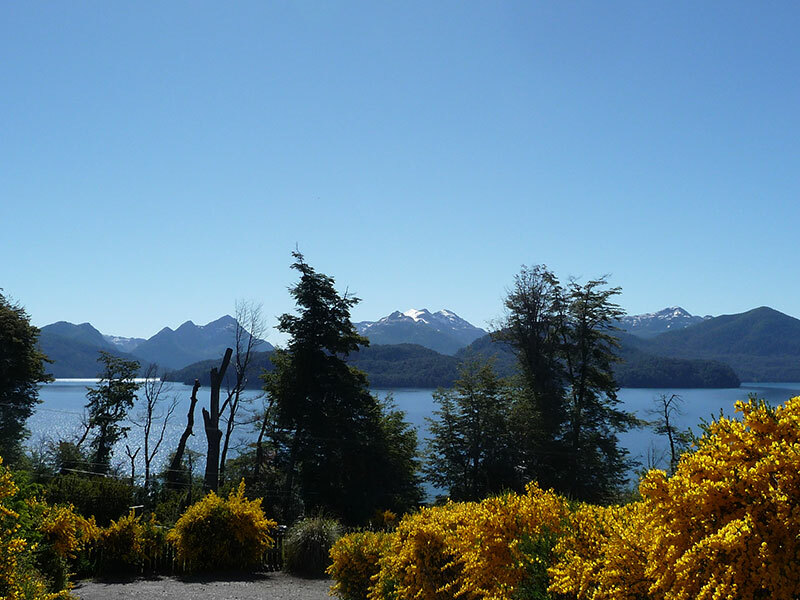 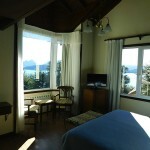 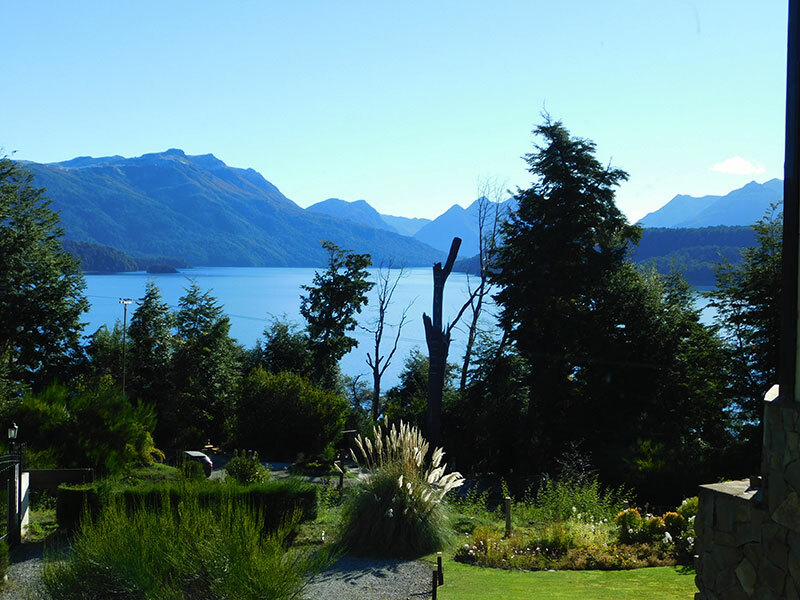 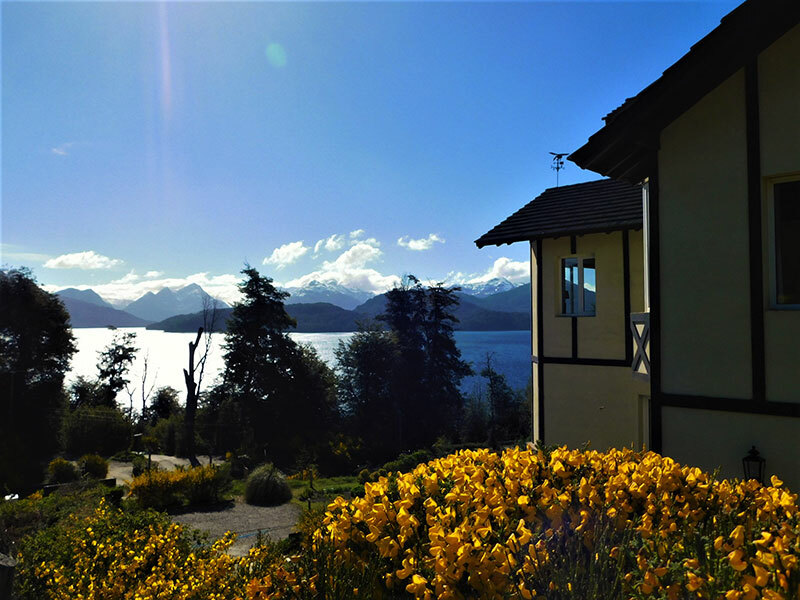 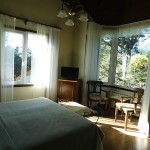 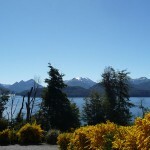 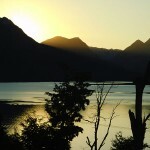 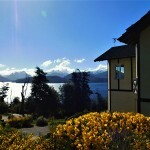 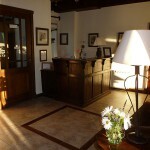 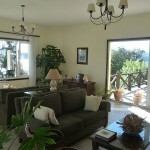 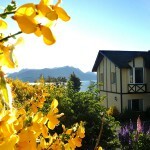 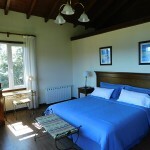 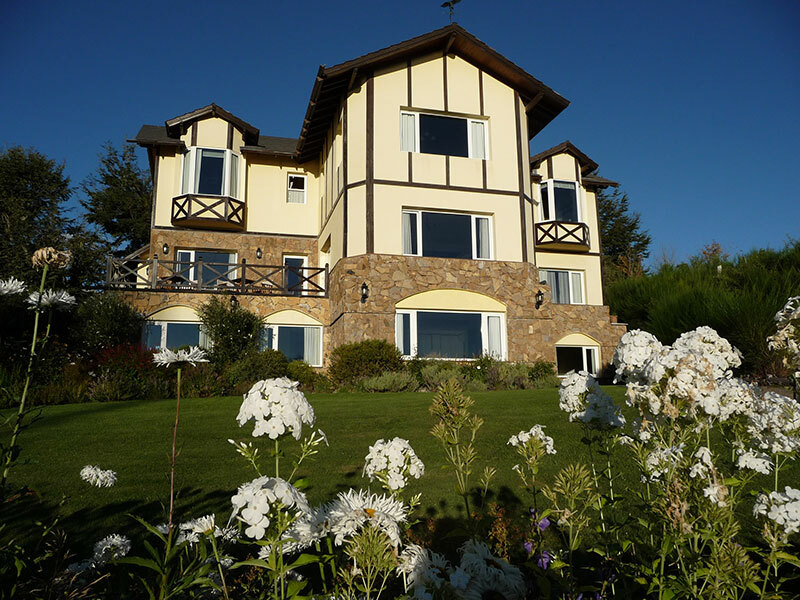 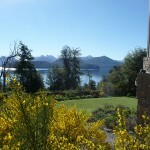 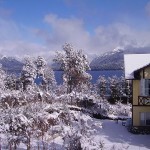 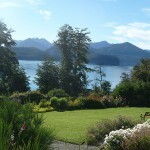 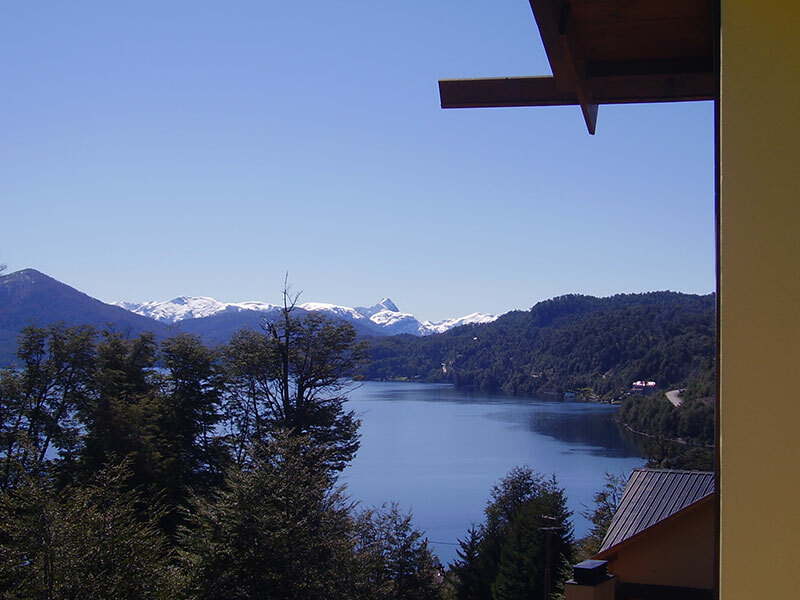 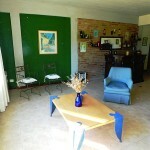 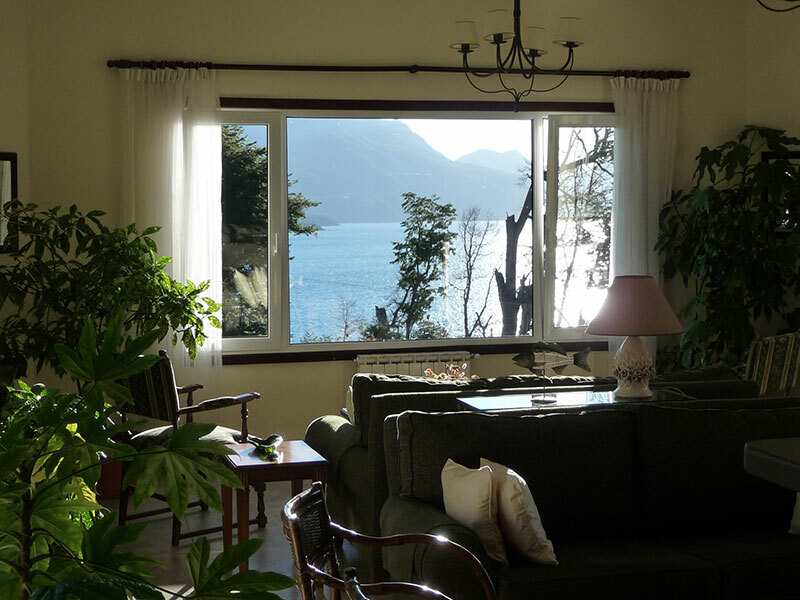 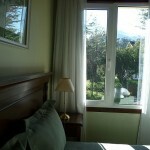 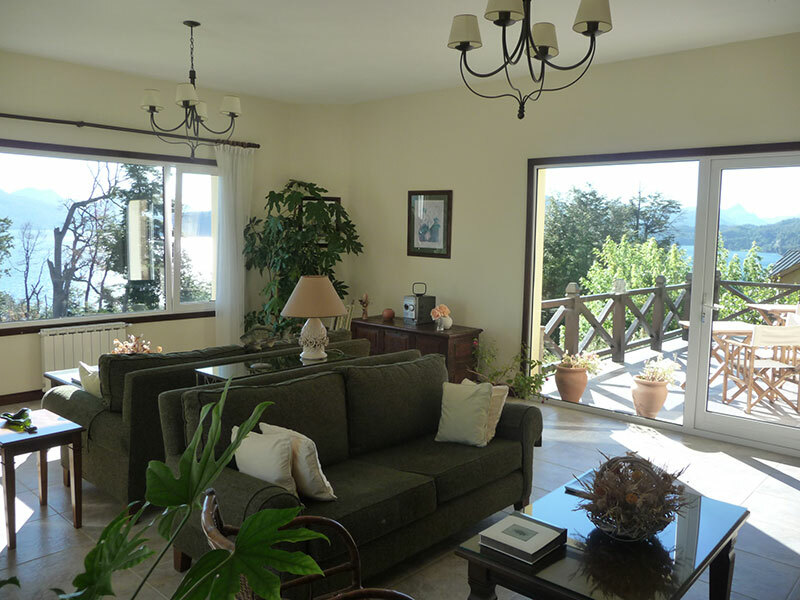 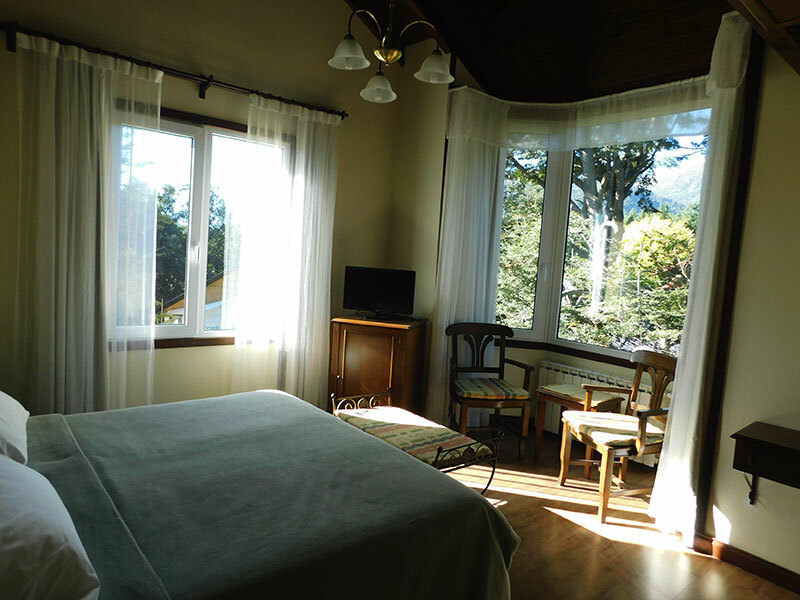 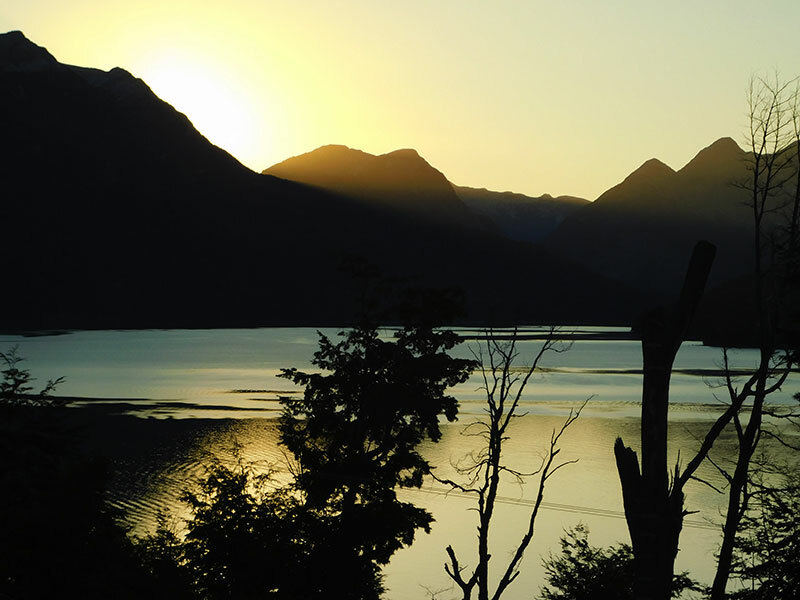 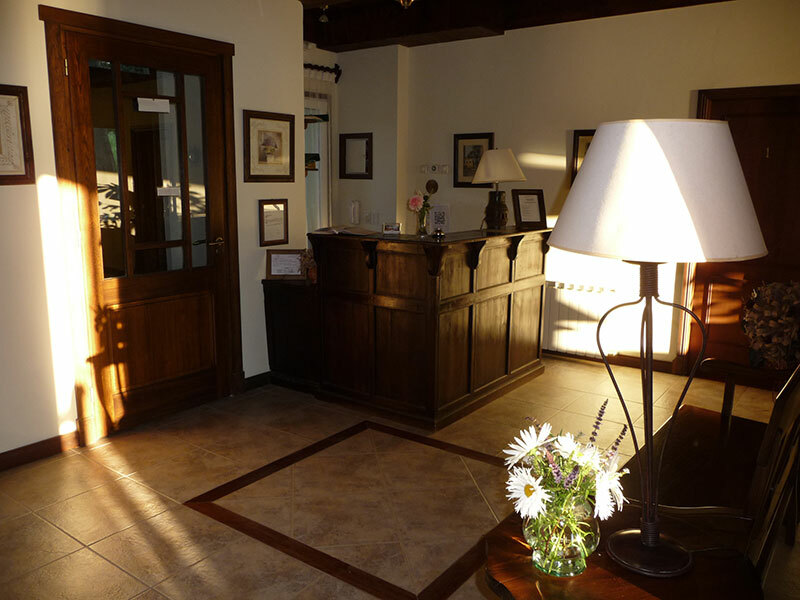 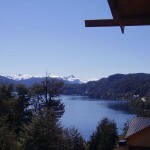 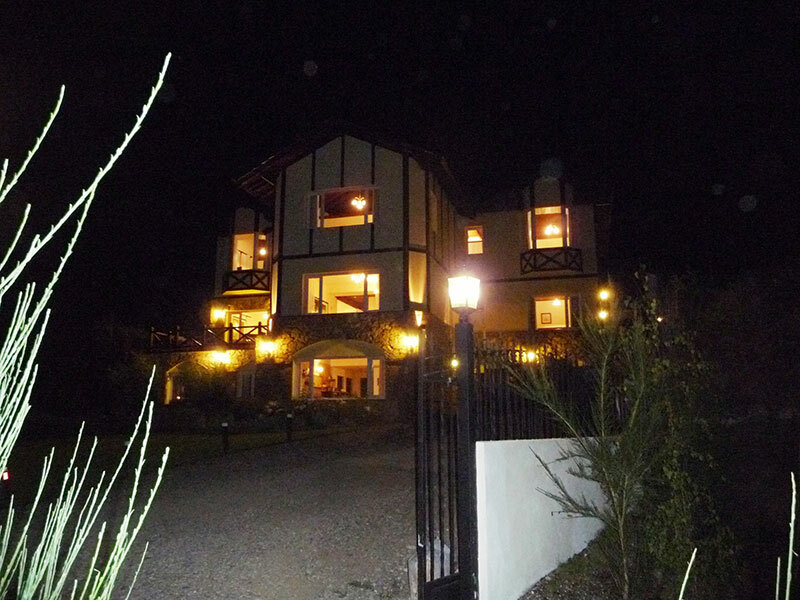 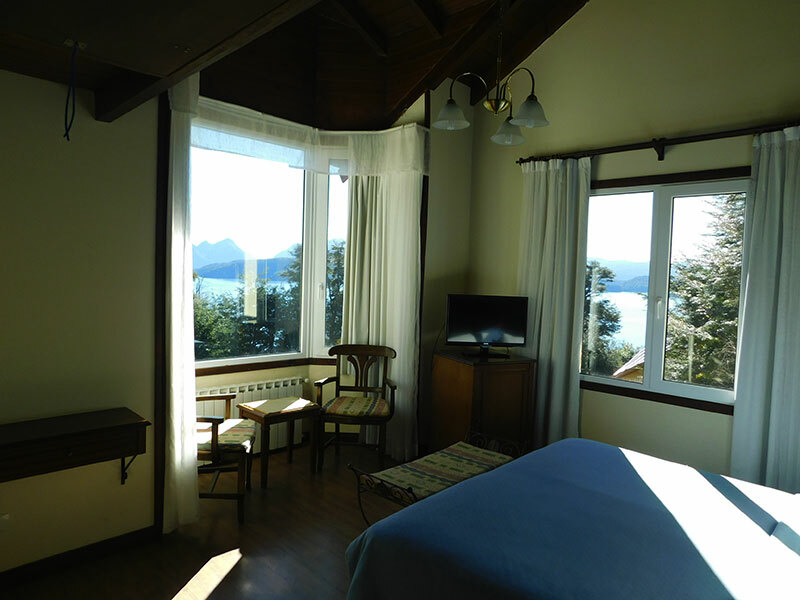 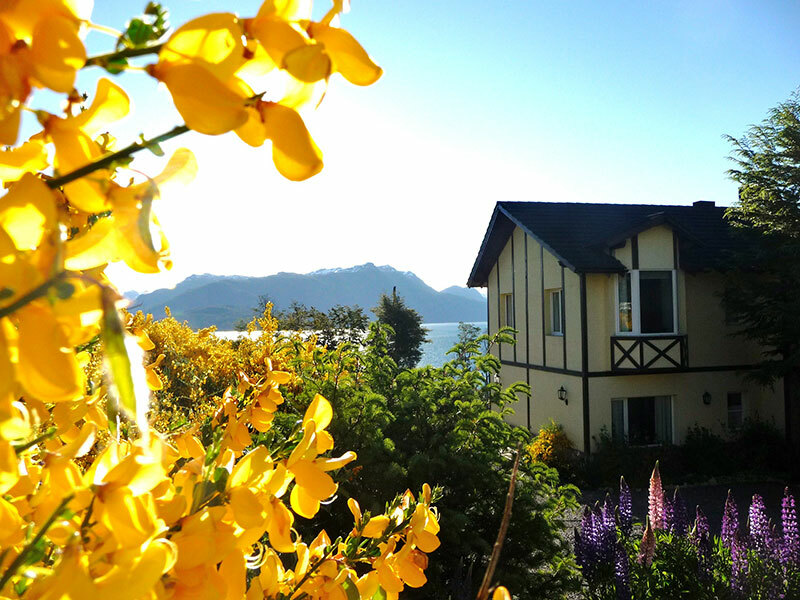 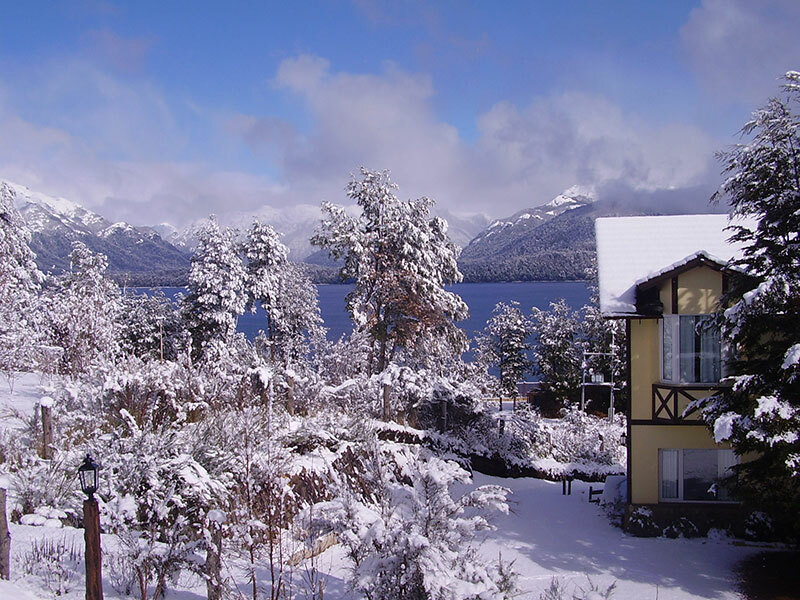 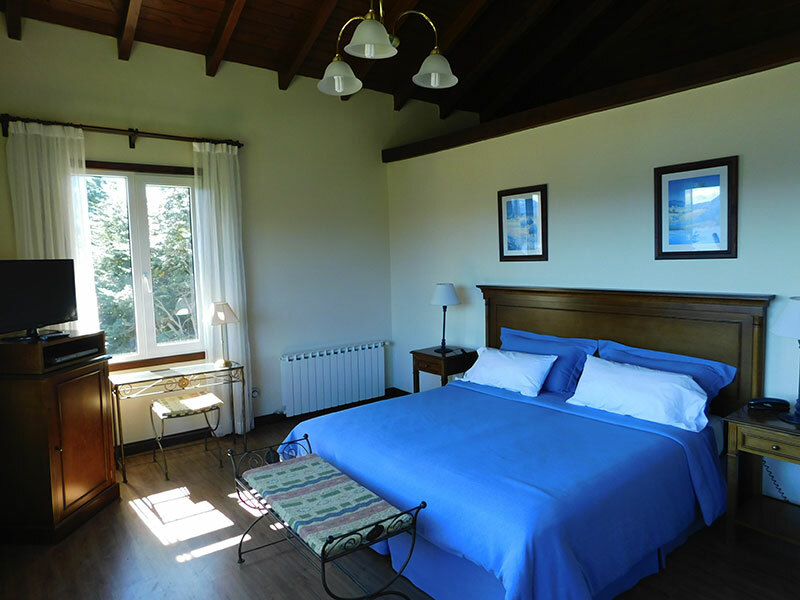 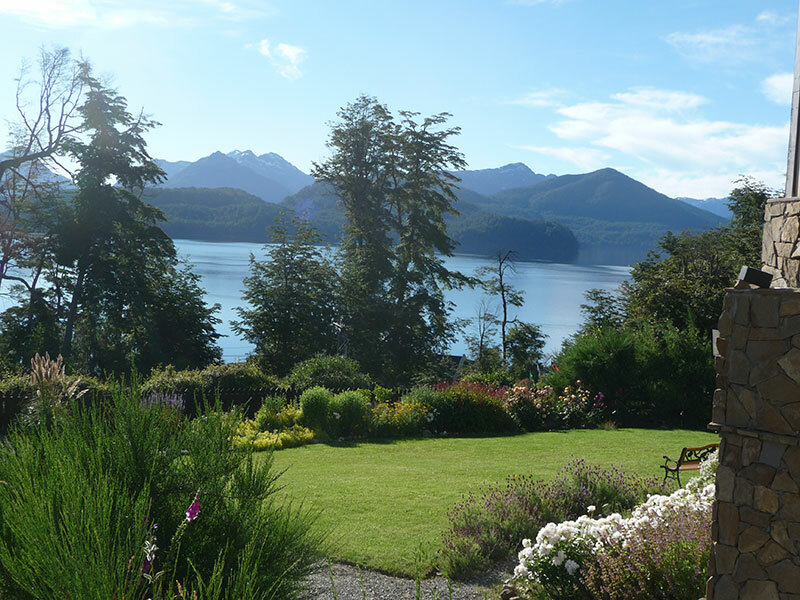 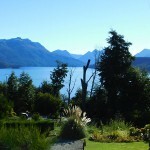 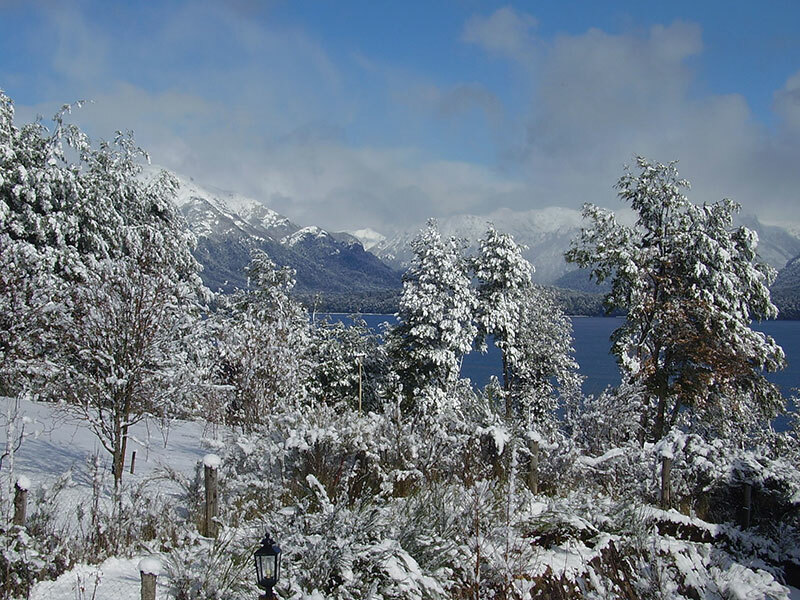 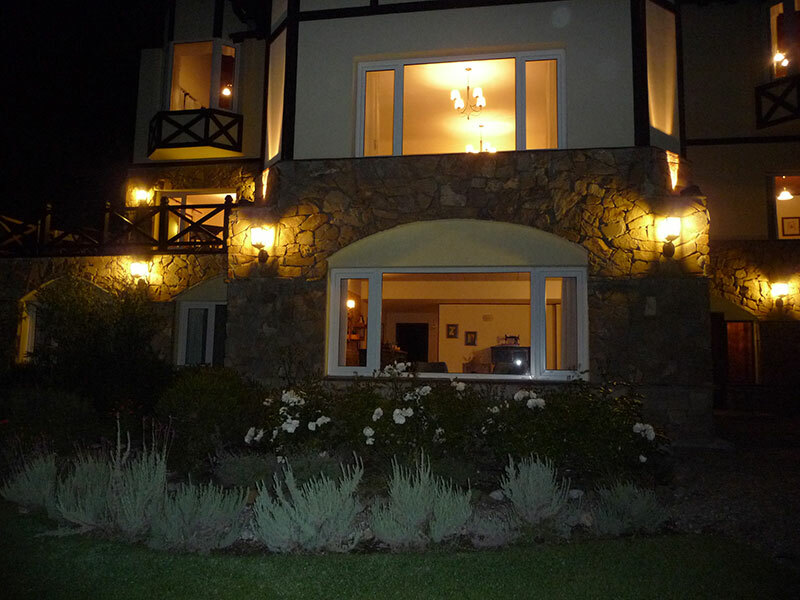 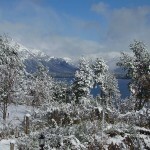 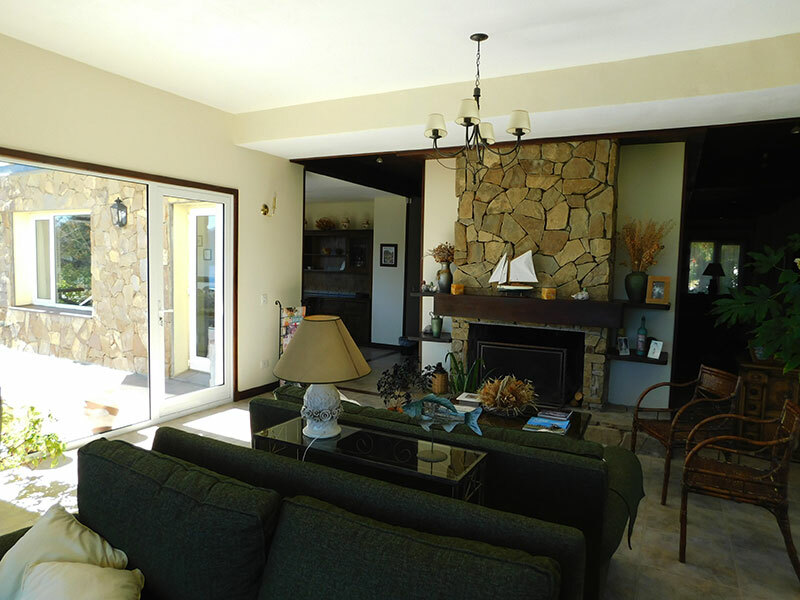 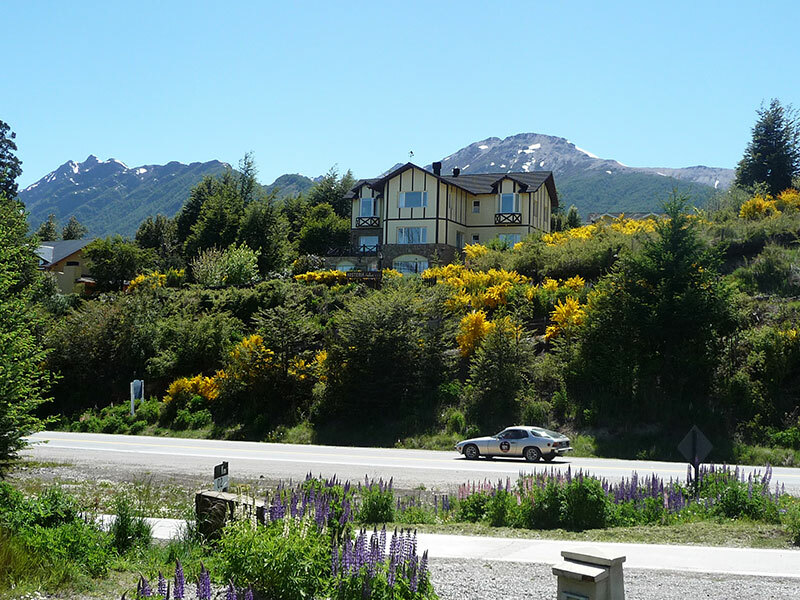 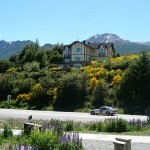 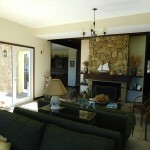 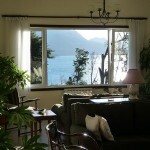 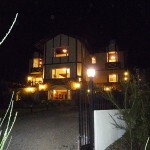 We spent 18 days enjoying every single day of our gorgeous accomodation in the big room ovelooking the Nahuel Huapi.